Join the Volkswagen of South Mississippi in Diberville! 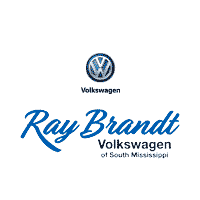 The team at Volkswagen of South Mississippi is looking forward to meeting you and discussing your future with us! Visit us Volkswagen of South Mississippi in Diberville today or give us a call at (228) 864-6622 for more information on positions that are currently available.